Have you ever walked in a store and felt your jaw drop when you checked the six-digit price tag of a piece of jewelry? 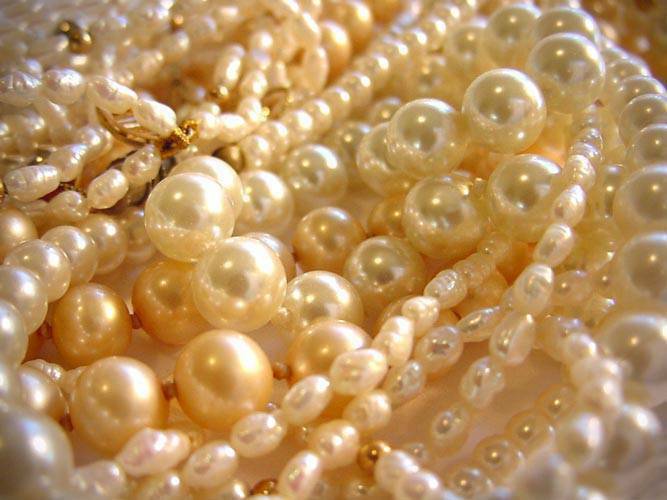 Have you ever thought of the jewelry business as a profitable venture? Entrepreneur.com.ph asked Emil Vincent Sitjar of Emilia’s Jewelry to explain a little bit on how the jewelry industry works and how selling these luxurious pieces in Manila differ from areas outside the metro. 1. Service is equally important. Selling luxury items boils down to two things, the product and the service. And no, you cannot separate one from the other. 2. Be discreet. The confidentiality of your clientele is of utmost importance. Some clients do not wish that the whole world know what products they have purchased and for what amount. 3. Make sure clients are treated well and equally the minute they enter one\\\'s shop. Just like books, do not judge your clients based on what they wear. Emilia’s Jewelry is located at the ground floor of SM City Davao.